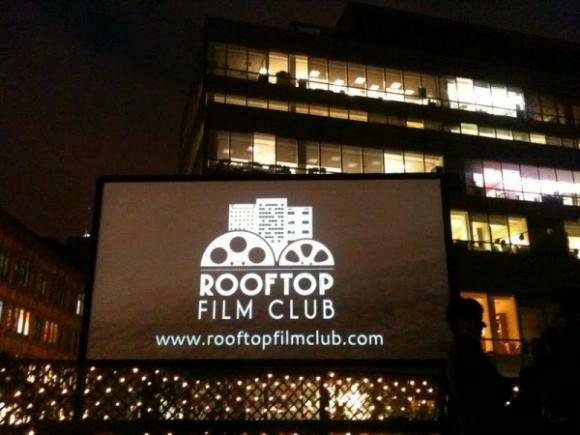 Pearl Wise talks to Gerry Cottle Jnr about his company Rooftop Film Club dedicated to showing feature films on rooftops across London. They are currently screening films at The Queen of Hoxton, Netil House, and further South at the Bussey Building. For the complete program of events check their website.